Whether you have strong ideas of your own or are looking for inspiration, Ceramica can help with your design to achieve your desired look. Small or large rooms, lavish or modest, traditional or contemporary we are confident that We can deliver the look you want at a price you can afford. 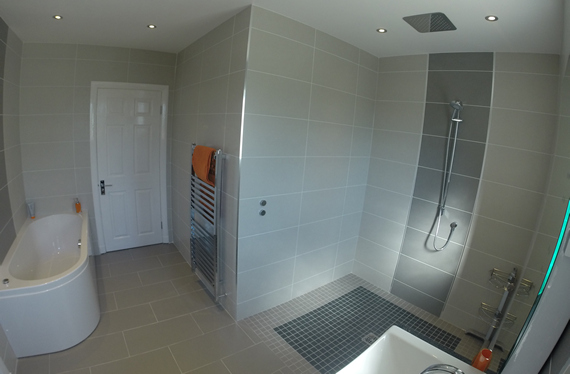 Wet Rooms are becoming more and more popular as they are integrated into modern bathroom designs. 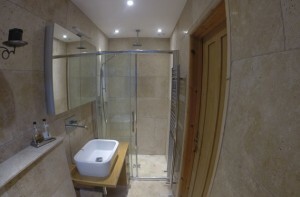 Ceramica has over 20 years experience designing, creating and installing bathrooms and wet rooms. 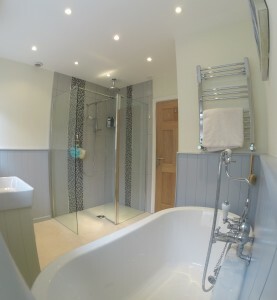 We specialize in Tiling, Under Floor Heating, Karndean Flooring, Plumbing, Building Works, Plastering and Carpentry. Wet rooms offer a smooth and modest looking space with the advantage of a continuous floor level providing a seamless integration of the showering area into the bathroom. We design and create stylish and fully functional wet rooms, at a good price meaning you get the real value you expect from your new room. Utilizing the space you have is vital when designing your bathroom. 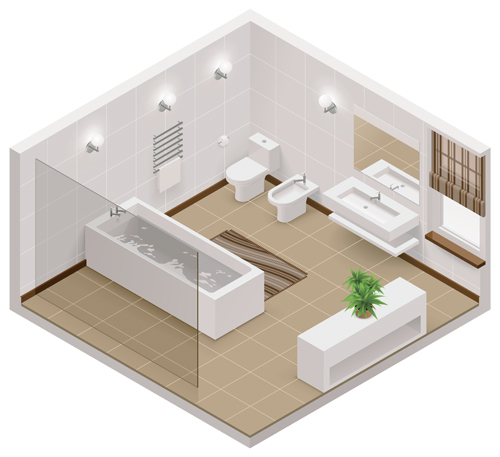 With over 20 years experience we are able to draw up plans to create your dream bathroom. We use your input to design the right bathroom for you. Every fixture and fitting is hand picked by yourself to create the dream bathroom. 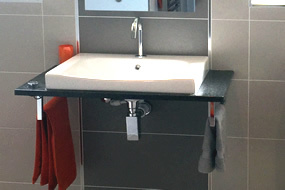 Paying attention to every detail is vital when installing your bathroom. 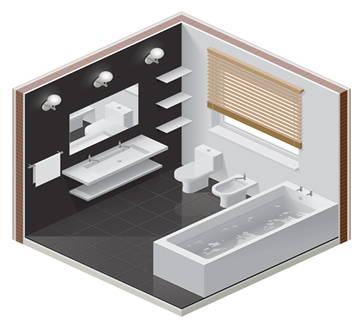 We check every component before installation and create your bathroom with minimal mess or fuss. 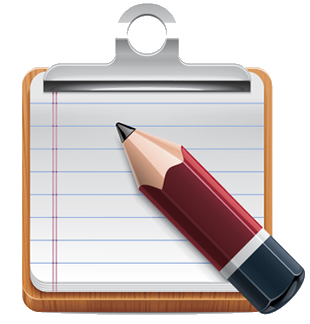 Email Us for Questions Involving Quotes & Payments. .